Rentspeed is a leading national rental site for finding houses for rent, condos, townhouses, and apartment rentals. Rentspeed is used by thousands of property management companies and individual landlords across the nation as their primary rental listing service. Rentspeed is Simple, Effective, and Free! Not only is Rentspeed free to search, but it's also free for landlords and property managers to post unlimited rental listings. Whether you're a landlord with just one property, or a management company with 300 properties, Rentspeed is here to help fill your rentals at no cost. 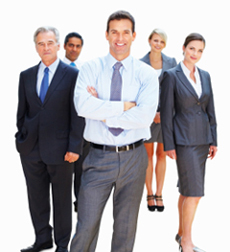 "Our company manages over 60 properties and we have used your site since 2004. Thank you very much for such a wonderful service!" "We very much appreciate your free web site and have had great success with finding tenants. Thank you Rentspeed." "We have been using Rentspeed for years and it has saved our company tens of thousands of dollars in advertising costs!" "Thank you for your great service and help with getting our property rented. 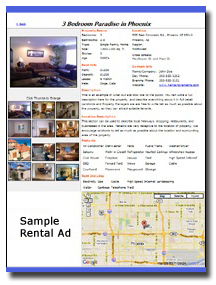 It would be foolish for any landlord not to use Rentspeed's free advertising." "Any time I need to find a renter, I simply list my condo on Rentspeed. You have helped me greatly and I thank you for this." "Two thumbs up to the Rentspeed staff and all their support."